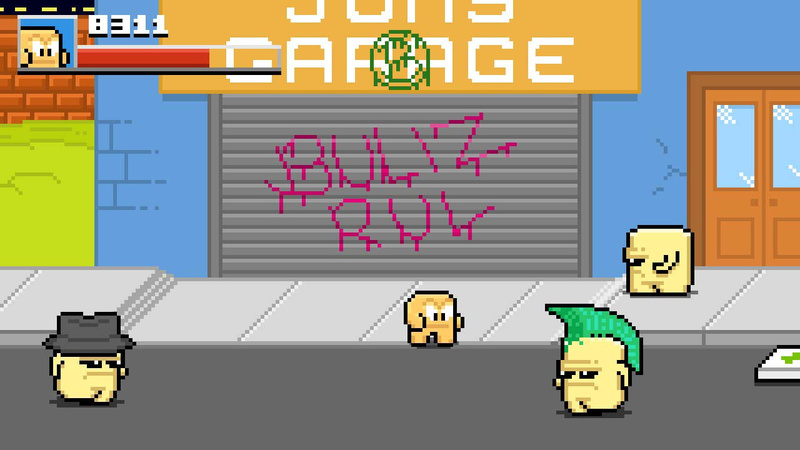 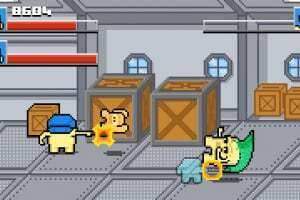 Squareboy vs Bullies is an old school beat-'em-up by Rohan Narang that follows the titular Squareboy and his quest for justice! 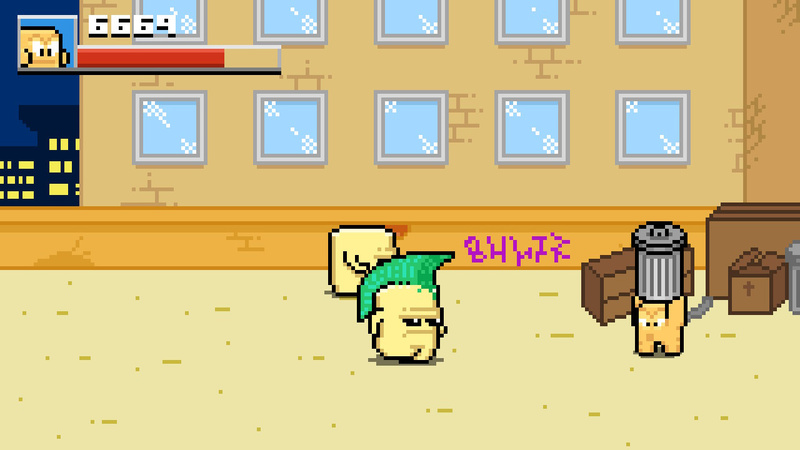 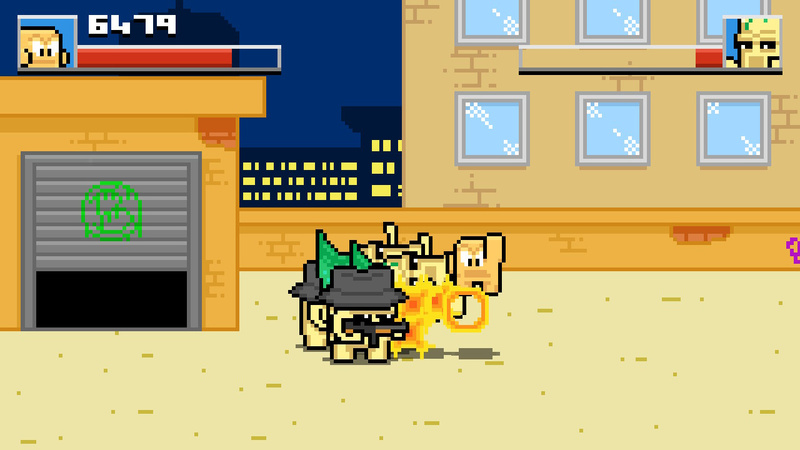 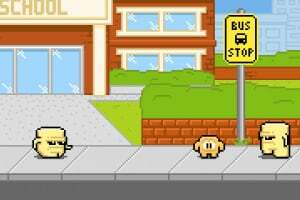 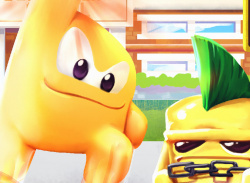 For far too long the Bullies have gone unpunished and with no one else to put them in their place, Squareboy finds himself standing up against them to do what is right, not just for himself, but for everyone the Bullies victimised. 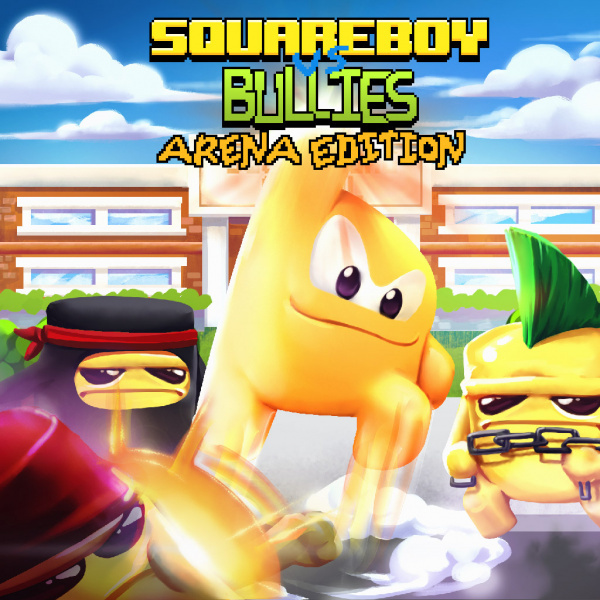 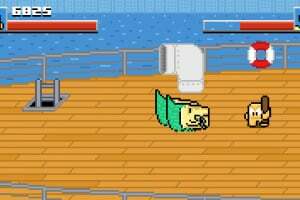 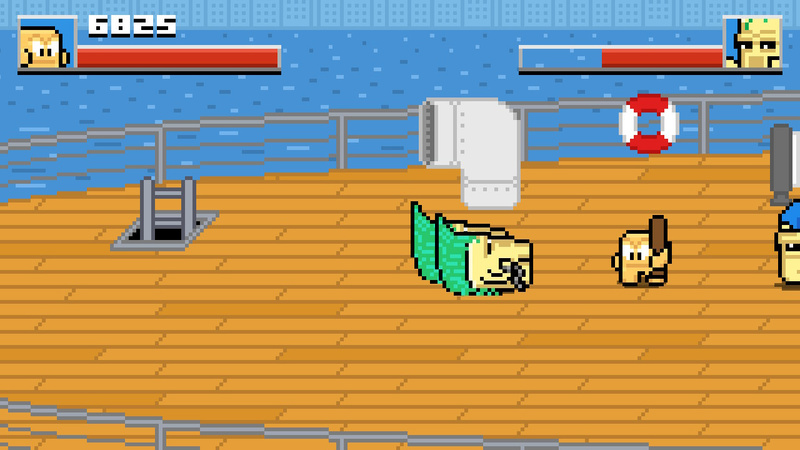 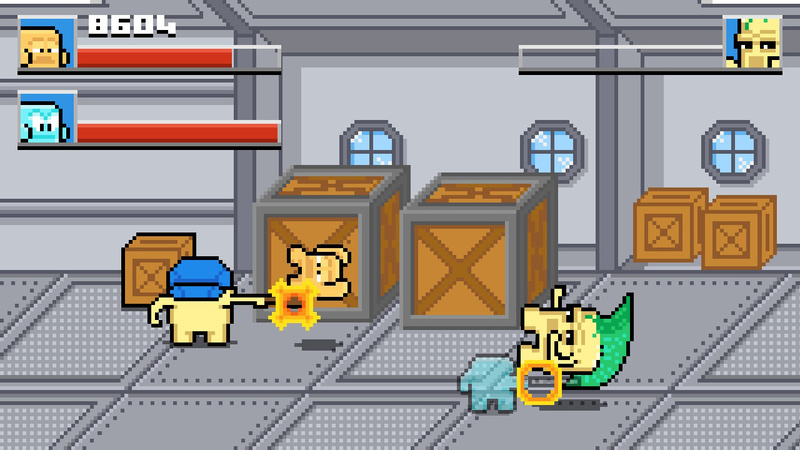 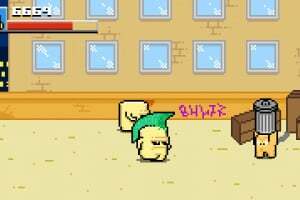 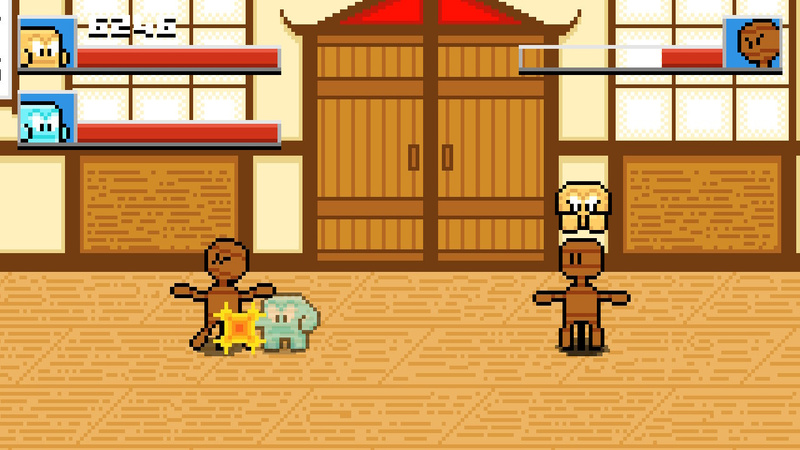 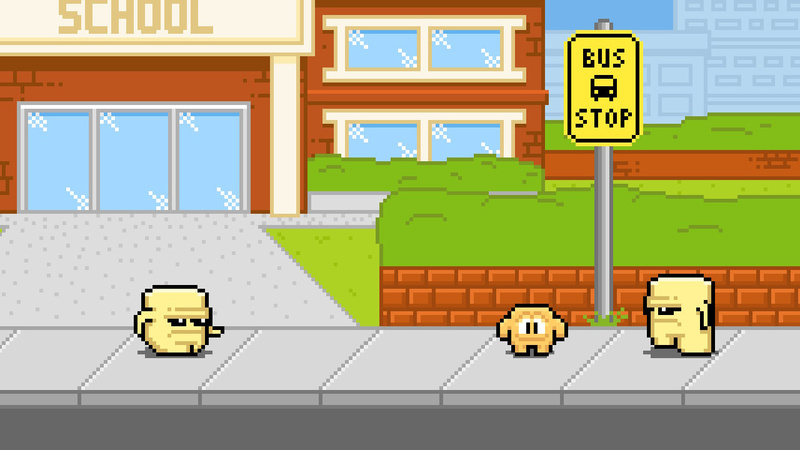 Will you help Squareboy fight off the Bullies? 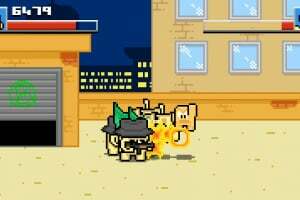 Perfect for a friend and you sitting on the couch and want a very easy Game so that you can have a chat.